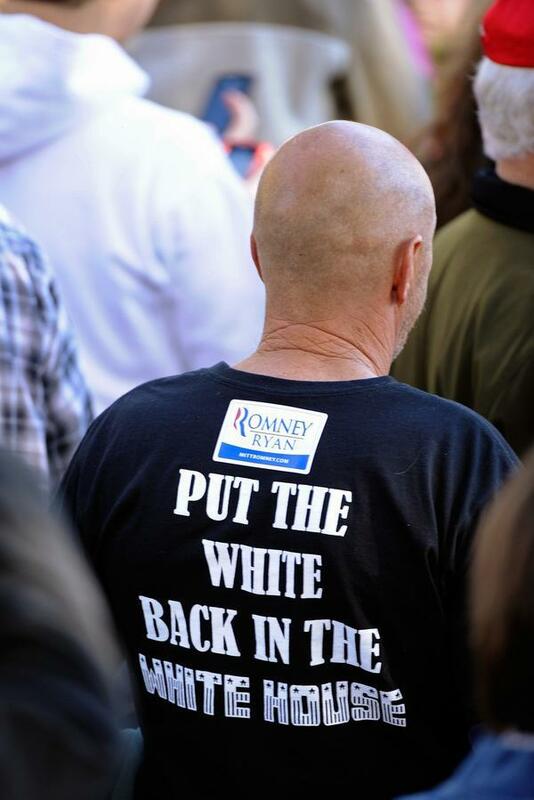 Picture of the Week: This person must be seething with hatred and anger right now. Since I am doing this a few days after “Friday” I really don’t have much to say about the Khutbah (though I may have also missed it, possibly, most likely). For updates on my San Francisco trip- if anyone is interested in reading the review- Hotel Vertigo. For the full Muir Woods Experience read here. Also- ELECTIONS! Yeh so President Obama has a second term, I volunteered (here) but didnt vote for him, basically I have that freedom because I live in a non-swing state. Read before you yell at me. Also check out the post identifying the pictures from election day. So I am building a compostor in the backyard, I got a miter saw and have been cutting and nailing away, will post on that soon. Also next week I will be two months away from turning 30. I have some fears will share those. Also my first piece at Illume Magazine went up- Social Media and the Campaign. Currently working on my next piece which is a curation of reflections from a diverse group of American Muslim leaders regarding the future of a political activism in the community. Also next week I am going to have my first session of the Muslim-Jewish NewGround Fellowship. Really excited and working on my pre-fellowship reflections, so be on the look out for that. Aside from that one other note I have is regarding the Papa Johns CEO John Schnatter saying he’s going to be laying-off employees and cutting hours because of the implementation of the Health Care Reform Act. I believe its more in protest of losing the election to President Obama and therefore is a political statement or move then it is anything else. Shame on Schnatter who can give away 2 million pizza but not pay for healthcare or pay a penalty per year for not providing healthcare for his employees. For my part I won’t be eating any Papa Johns pizza, which is one of my favorite pizza makers when I do eat it.